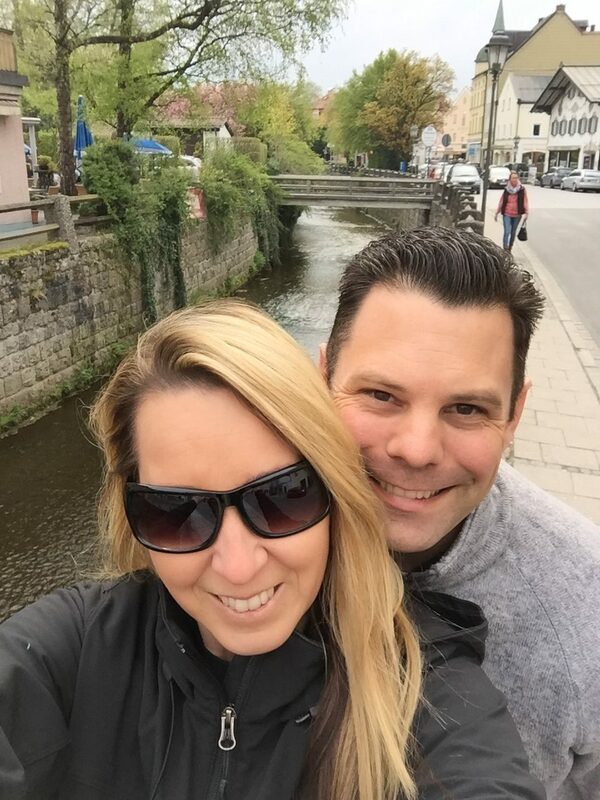 In April of 2016 I took a leap of faith and took a flight to Munich Germany with my husband to undergo a serious treatment. For most of us with Lyme we will do anything to feel better and get our life back, hence why my journey to St. Georg Klinik in Bad Aibling, GERMANY. I spent 2 weeks at the clinic going thru extensive Lyme protocols. My husband was by my side the whole time and we stayed in the hospital the entire time. Their treatment for Lyme is whole body Hyperthermia followed up with medication and detox therapies. Your body is heated up to a self induced fever for over an eight hour period of time. You are closely monitored in an ICU unit by doctors and nurses. The theory is that the bacteria dies off after the body is heated up to over 106 degrees Fahrenheit. This treatment is not for everyone! I must emphasize this. And you must be in the state of health where you can tolerate this extreme heat. The doctors will review your health history before doing this treatment. My experience at St.Georg Klinik for Lyme treatment was a great experience. I would encourage any person suffering from Lyme and not getting well to reach out to the Klinik and discuss their program. The cost was approximately $16,000 USD. And includes all your treatments, lab work, medicines, food and hospital stay. That did not include our travel expenses. I have attached a video that shows my journey, please know, I went thru a lot and it was not an easy 2 weeks, but I do NOT regret going. I feel I am better because of doing this and have improved tremendously since April of 2016. I am continuing to seek treatment at with a Lyme Literate Naturopath doctor in Edmonds, WA. The one thing I must also say is even though this treatment was amazing and helped saved my life, I still work on my health daily. Lyme is not a quick fix, nor is this procedure. 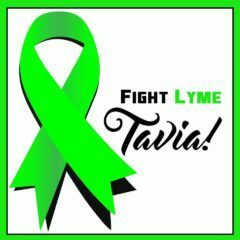 Everyone responds different because no two Lyme patients are alike. I must add the hyperthermia may not kill off co-infections. That is something the Klink does not guarantee. When I returned home It was IMPERATIVE I continued support care and detox therapies. I currently take supplementation, a few medications, do regular colonics, take ionic foot baths, go to infrared saunas, see a chiropractor and a massage therapist. Lyme takes time and it is a process. Have patience, faith and Keep Fighting Tiger!